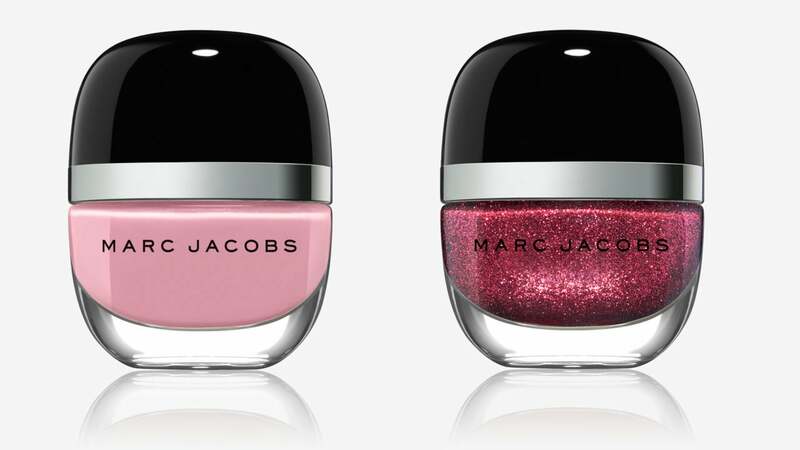 Few things in life are more satisfying than a fresh (we mean that in both senses of the word )mani-pedi, and it seems our friends over at Marc Jacobs Beauty agree. That’s why they’re offering up some of this season’s hottest hues for 50 percent off! Right now, when you buy one Enamored Hi-Shine Nail Lacquer, you can receive the second for half off when you enter the promo code “MJBNAIL” at checkout. To help you choose from the 28 gorgeous colors available we’ve gone ahead and put together some combos that make for the perfect pairings. Scroll down to shop before the offer ends! Which color combos are you shopping? Comment below and let us know!